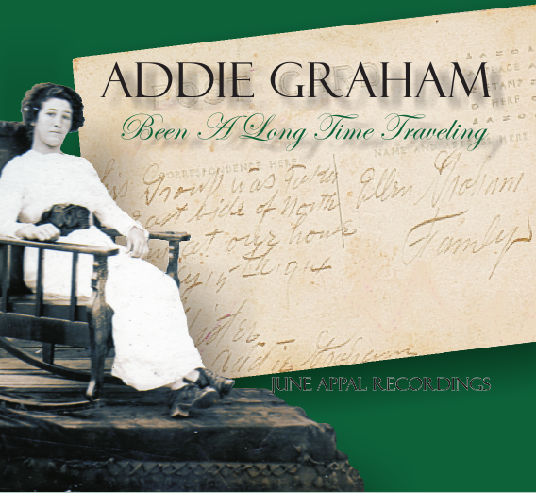 Please visit the Addie Graham site for more about Addie Graham and the reissue of Been a Long Time Traveling. Addie Graham, born before 1900 in the mountains of eastern Kentucky, was a masterful singer whose life and repertoire reflect both deep tradition and an era of social change in Appalachia. In Been a Long Time Traveling, Addie sings ballads which trace back to the British Isles, others composed in America, frolic songs and ditties, and religious songs in the Old Regular Baptist tradition. While the Baptist beliefs of her parents forbade the use of musical instruments during her childhood, Addie became an accomplished singer in the complex, highly ornamented style of Kentucky’s oral tradition. Addie’s repertoire included several extremely rare lyrics, including We’re Stole and Sold From Africa an anti-slavery song which seems to have originated in the antebellum Abolitionist movement. She also sang a number of songs of African American origin, some learned from Black railroad builders. 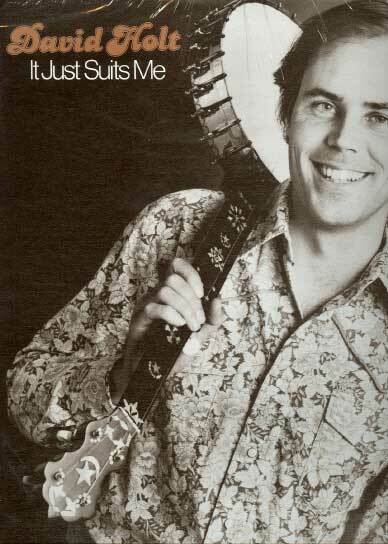 Addie’s grandson Rich Kirby and folklorist Barbara (Edwards) Kunkle produced an LP of her singing, released in 1977. 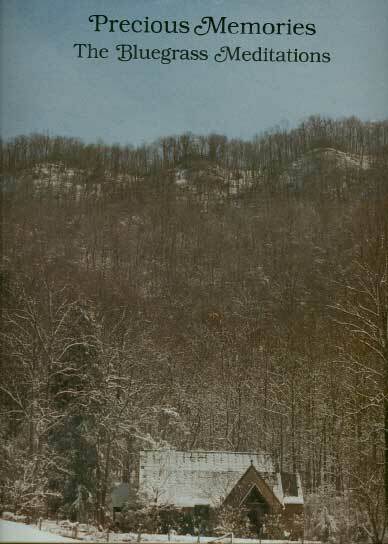 Since then her songs have been recorded by Mike Seeger, Alice Gerrard, Ginny Hawker, John McCutcheon, and others. Been A Long Time Traveling, presented here remastered with eight additional songs and extensive notes, brings Addie’s work to a new generation.